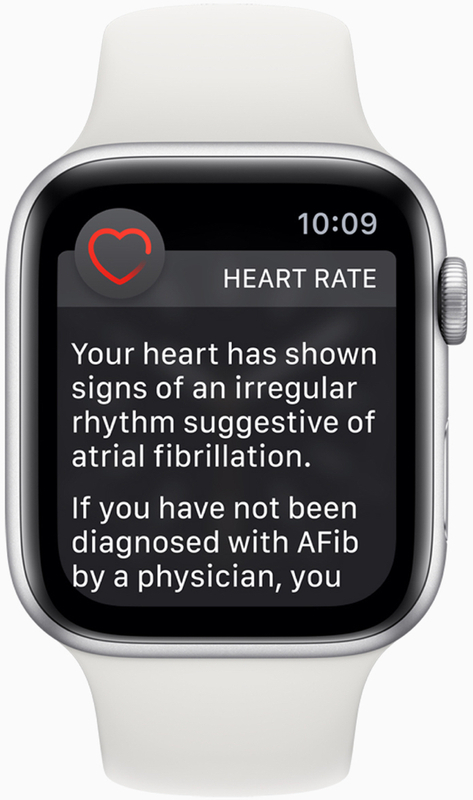 “The latest data from Apple’s study with Stanford University is encouraging and represents a step closer towards a killer use case for wearables as well as a complete disruption for the medical devices industry,” Richard Windsor writes for Forbes. MacDailyNews Take: A cheap stupidwatch toy or a real Apple Watch? Your life could depend on making the right choice. “Killer” user-case, may be catchy for a headline, but not a great fit for the topic. Bruh..Apple Watch is pretty sick.. Agreed. A bit salacious, if you ask me and lacking any empathy whatsoever. A tool that works less than 35% of the time might be okay for baseball, but it’s not good enough for medical use. Erring on the side of caution, it looks like the Apple Watch also issues a ridiculous amount of false alarms. Sorry, fanboys, this product is not ready for prime time and won’t see FDA approval for its marketed and over-hyped purposes for a looooooooong time. With good reason. “It just works” said Cook, never. 71% and 84% are 35%??? Considering it is a watch wearable and rather far from the heart, those numbers seem pretty good. Might be incentive for wearables closer to the heart (amulet, clothing, etc.) to step up development in the area.